Different telecom providers in the country do try to out-match each other by wooing their customers with bonuses. These incentives to a certain level alter the spending behaviour of customers. It doesn't even stop at there! It endears a telecom network to longstanding subscribers. It allows for more new subscribers into the network. MTN Nigeria which is widely acclaimed the largest telecom network in the country hasn't done badly in this aspect. Bonuses and promos are being rolled out by them periodically. The arrays of these bonuses are listed below. They are the working ones this 2019, however, if there's an addition to them, there would be an update. The MTN BetaTalk is a prepaid tariff plan. The plan offers some juicy bonuses to subscribers who do the calling more. They reward 250% bonus airtime on every recharge of N100 and above and 150% bonus on recharges below N100. National calls will be charged at the rate of N25.20/minute (42k/sec) from your main account and N27/minute (45k/ sec) from the bonus account. Calls are quite smooth and enjoyable with the bonus - that is they charge considerable especially if it's to an MTN user. The bonus can be used to browse the internet but it's better you don't. Charges for browsing with the MTN beta talk bonus is high! Dial *123*2*6# to join MTN beta talk! The MTN Awuf4U isn't a new promo; it's been around for months and years. 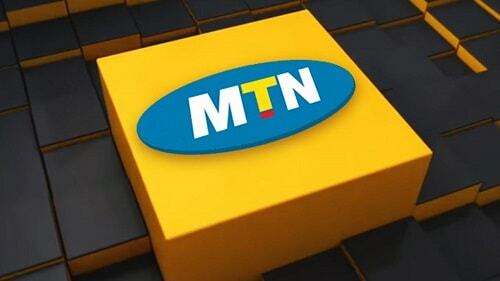 Through this incentive, MTN boasts of offering subscribers airtime bonus on all recharge. On MTN AWUF subscribers get 200% airtime bonus on every recharge below N100 and 300% airtime bonus on every recharge from N100 and above. You recharged your line with N100, they will give you the recharge value(N100) plus 300% bonus of the airtime. N100 + N300 = N400. You will get N400 as your airtime. If you recharge N400, they give you the recharge value plus 300% bonus of the airtime, which is N1600 in total using the calculation method above. Dial *888*recharge pin# to get your awuf! That's all for the bonuses offered by MTN as at the time of writing. Stay updated to new bonuses on the telecom and cheats & tricks section of the forum!